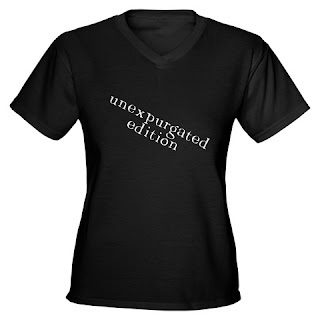 Call for opinions . . . .
should it just say ‘unexpurgated’?